Kidville Midtown West knows how to throw really awesome birthday parties for little tots that can be customized specifically for your little one’s interests. 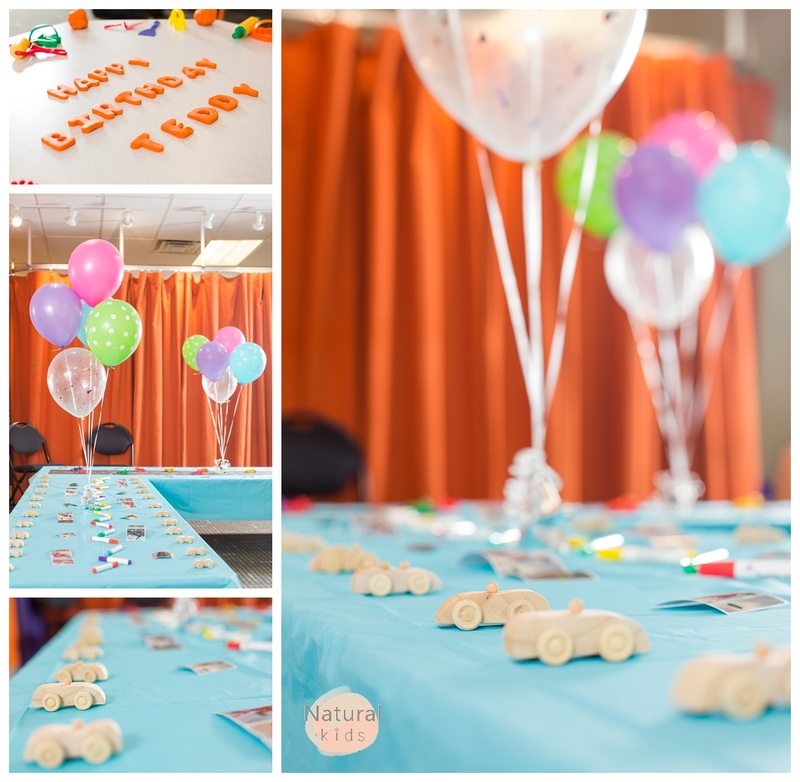 This Sesame Street themed 2nd birthday party was held at Ume Ume Music & Arts in Brooklyn, NY and had every last detail you could possibly imagine. I’m always so thrilled to watch my clients grow and to photograph my littlest client’s birthdays each year. Last year, for Sirena’s first birthday her parents planned a huge birthday bash at Cafe Lafayette in Downtown Manhattan that was geared a bit more for the adults. So, this year they decided to transition to a kids themed party that was all about, fun, music, dancing and embracing everything that Sirena enjoys the most in life. I have to say, Sirena’s & her family hold a special place in my heart. Her parents are both very creative and have an eye for design and composition that I both appreciate and identify with. This makes for a great collaboration as we seem to share a similar artistic vision when it comes to creating images together. Sirena’s party began with a casual welcoming of the guests, a table sprinkled with confetti and party blowers. Coloring books entertained guests while others posed for a selfie in a handmade Sesame Street frame. The party leader then led the kids in some group singing paired with puppets, maracas and tambourines for the tiny guests to enjoy. We concluded the music playtime with a violin accompanied version of Happy Birthday. Then all the kiddos got to have a go at the violin, which resulted in magic and wonder in their eyes as they squeaked out a tune.